Looking for an easy way to boast productivity at work? Have you considered aromatherapy? Maybe you should. In addition to improving job performance, essential oils have anti-viral, anti-bacterial and anti-fungal properties which help fight germs. 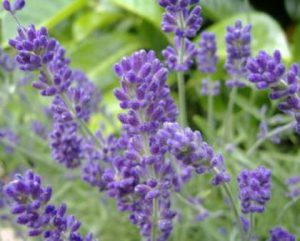 Beverley Hawkins, owner of the Vancouver-based West Coast Institute of Aromatherapy, recommends six scents that boost productivity, mood, and more: lemon, lavender, jasmine, rosemary, cinnamon, and peppermint. In a shared work space, it’s a easy as bringing scented cotton balls. Looking for more information on productivity or aromatherapy? Check out our collection.